When it came to choose between these two titles for our summer book study, it quickly became clear that we needed both. The intersection of messages and range of ideas for application—not just in our schools but in our lives—will create critical conversations as we mentally and emotionally prepare for the work that awaits us in August. So, you might have questions. Let's try to answer some of those here and then take a look at how this co-book study will unfold over the summer. Where is the book study held? 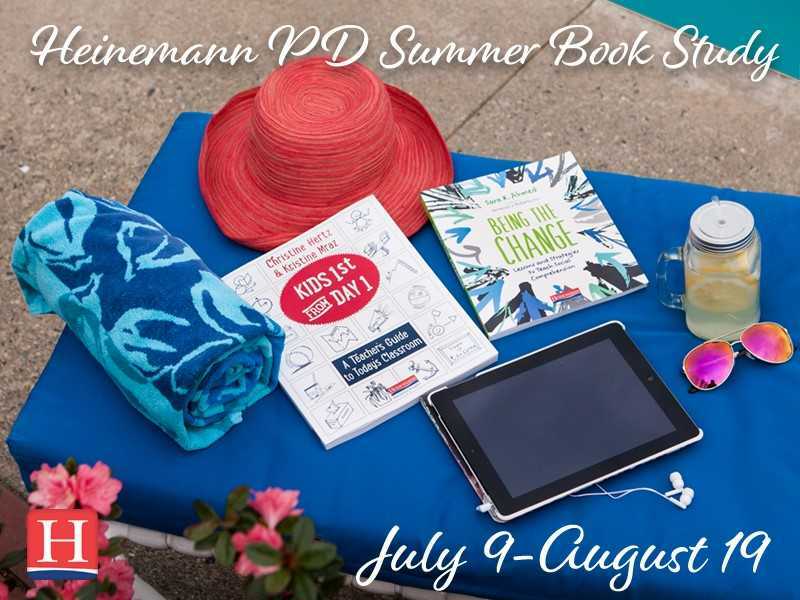 You can find us in the Heinemann PD Teaching and Learning Facebook Group by clicking here or going to hein.pub/pd/tlc. Do I have to read both? Nope! While we certainly want the whole world to read these two books, you can read just one OR both. You likely can join the conversations even if you aren't reading them (yet) and we encourage that as well! What if I get behind? No judgement! It's summer. We all have our lives and our to-be-read piles. Jump as much as you can because the more voices in a conversation, the more perspectives we benefit from. 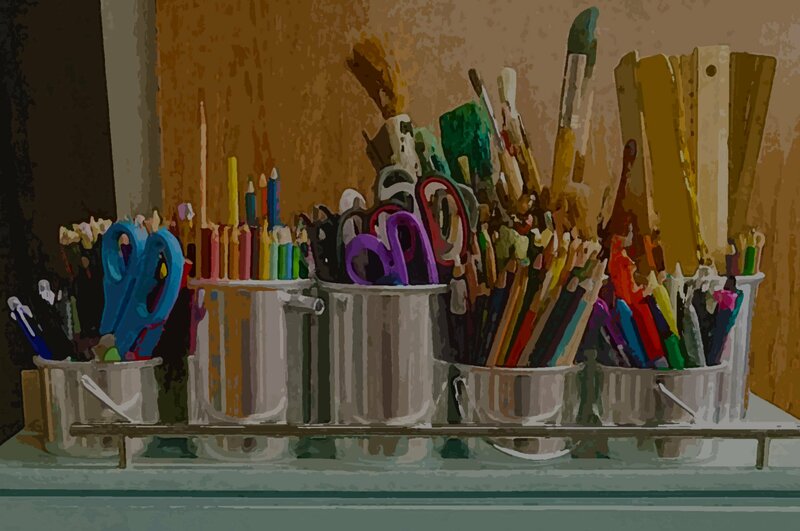 Each week, we'll post 3-4 times to facilitate writing, drawing, conversation, and thinking in response to our reading. Look for a kickoff post each Monday with an activity, prompt for writing, or sharing, Facebook Live broadcasts in the group, links to "mini-sode" podcasts created just for our book study, and quote graphics to spark conversation. Any questions? Tweet us @HeinemannPD or post in the group. Hope you'll join us to talk about "Being the Change...From Day One"